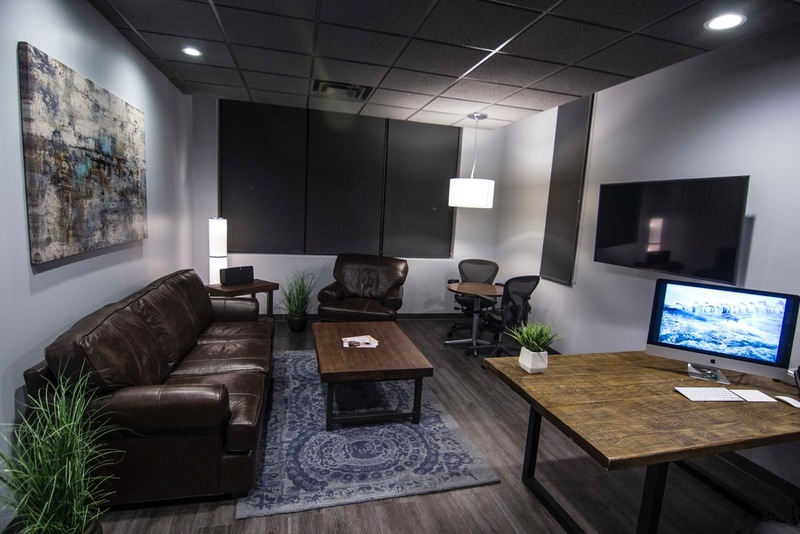 Our Columbus Ohio office is designed with the headache and migraine patient in mind: calming cool colors, comfortable seating, lighting on dimmers, sound dampened rooms, no fluorescent lighting, no odors, easy access, free wifi and free parking. 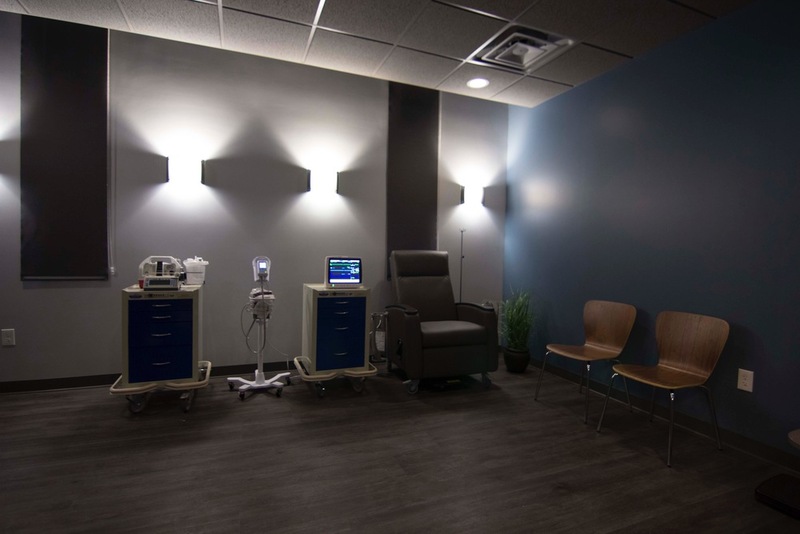 Our large treatment room is for administration of medications for acute migraine episodes when your regular treatment plan isn't working. 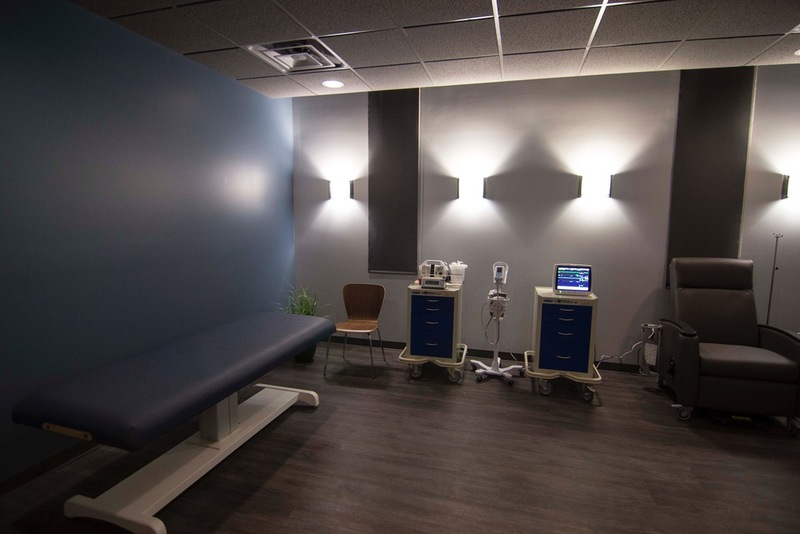 MigraineMinds is located at 4602 Sawmill Rd, Columbus, Ohio. We are conveniently located with easy access from route 270, 315 and 33.